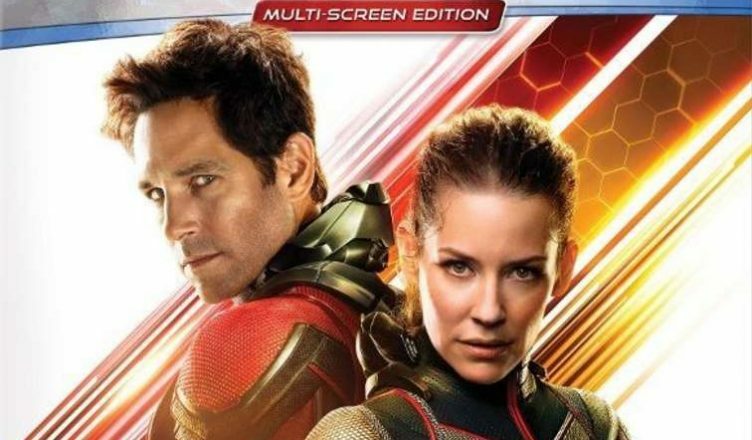 Here’s your chance to win a FREE Blu-Ray copy of Ant-Man and the Wasp! Enter below for your chance to win! The winner will be emailed at the end of the contest. If you want to increase your chances of winning, there are additional social actions you can complete. The more points you score and the higher yours odds of winning! GOOD LUCK! Subatomic Super Heroes: Hank &amp; Janet – Hank Pym’s wife Janet was lost in the quantum realm. Trace the legacy of these characters and the iconic actors who portray them. Ant-Man and the Wasp is now available on blu-ray, dvd, and digital. Be sure to follow E-Man’s Movie Reviews on Facebook, Subscribe on YouTube, or follow me on Twitter/IG @EmansReviews for even more movie news and reviews!